We asked young Europeans for and against Catalan independence to share their story with us. Share your opinion with us at info@areweeurope.eu or join our discussion on Facebook! 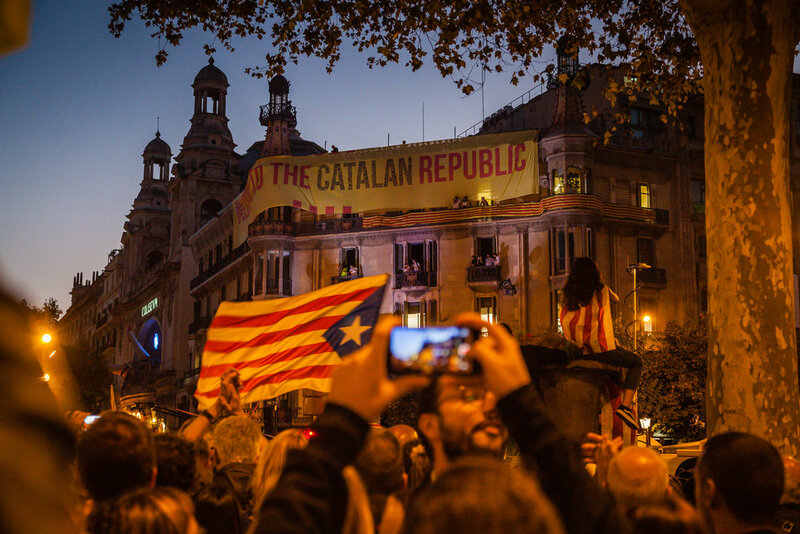 When we traveled to barcelona to document the pro-independence movement in 2015, there was dialogue and understanding between both sides. last week's IMAGES OF police violence and protests tell a very different story. I woke up in tears today. Yesterday, I met Franco, and I will never forget it. Want to join the conversation? Subscribe to our newsletter to receive regular updates from Are We Europe. Do you also want to tell Europe’s story differently?